The Spectrum Australia Group will take responsibility for your project. We provide a single point of communication and full accountability for all aspects of the project. 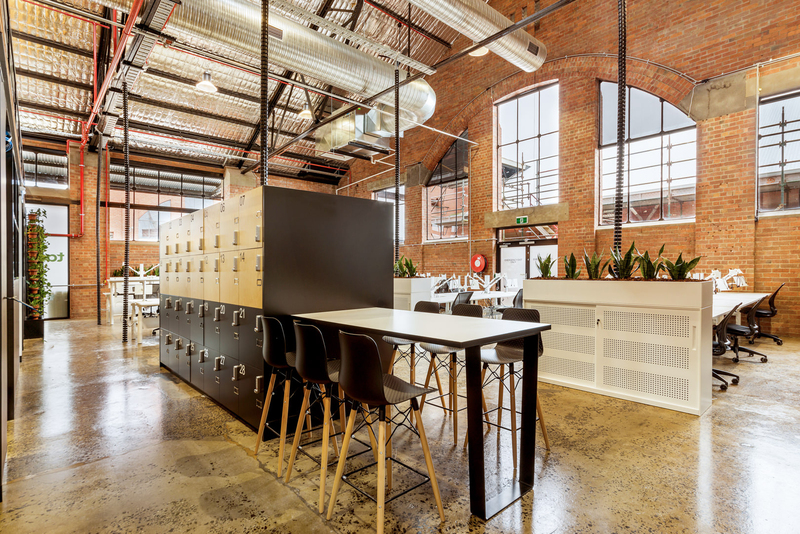 Spectrum Australia’s experienced and dedicated team of workplace designers take full responsibility for the design, documentation and specifications of the entire project. 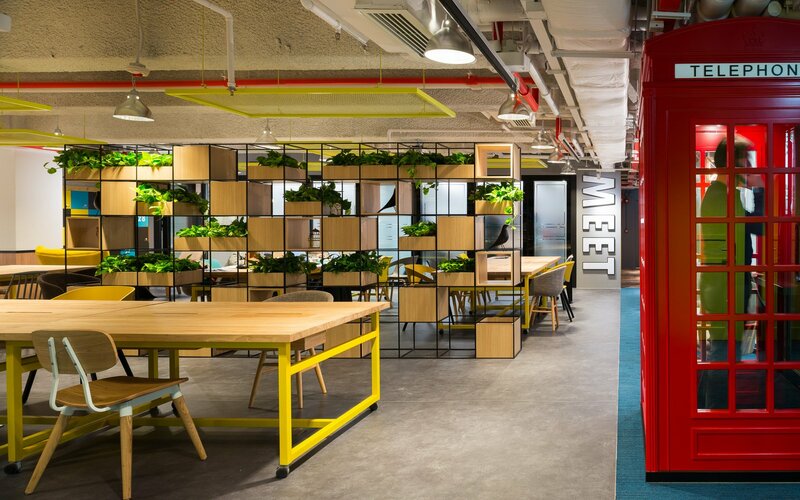 The way people work is constantly evolving and workplace interior design plays a critical role to unite the unique culture and service offering of each company. Our designers will develop creative, dynamic work spaces which enhance increased flexibility, efficiency and multi-functional office environments that stimulate and maximise productivity. The Spectrum Australia Group team are experienced in the design and construction of existing buildings and tenancies. The Spectrum Australia Group architectural and project management team specialise in building facades redevelopment and cosmetic upgrading throughout the complex including entry and lift lobbies and total refurbishment and reinstatement of tenancy areas. If your plans are to relocate to an existing office fitout requiring alterations, or to bring your existing offices into current work practise, our experienced design and project management team can provide clever and economical outcomes to totally satisfy your future operational requirements. Our team of project managers will diligently follow through with the complete tendering and construction of the project to completion and beyond. Assembly of a detailed scope of works for every trade element, suppliers and manufacturers, making up the total project. Spectrum Australia will draw on a large pool of contractors suitable to suit the project and competitively tender each trade element. Tender analysis, recommendations and client approval of all costs prior to commencing construction. Detailed programming of every facet of the project. Monitoring and supervision of all contractors for quality control, compliance and progress in accordance with the program. Arranging and co-ordination of IT, communications and removalist contractors. Direct supervision of your relocation day. Ongoing support for any maintenance items including management of the 12 month warranty. Spectrum Australia Group is fully licensed as a “Commercial Builder Unlimited” License category (CB-U) with the “Building Practitioners Board”. Our practice provides sensitive, creative and innovative solution opportunities in the built environment. Our collaborative process is one of taking leadership to explore, reveal, facilitate and create solutions for a stimulating work environment. We act in conjunction with our clients management group to ensure that our clients vision and values are implemented and reflected throughout the project. Utilising our collaborative and unique methodology as total project managers enables us to expedite projects in the shortest possible time whilst maintaining the highest level of quality control and cost effectiveness. Thank you to you and your team for our fabulous new Melbourne office. From the outset, we had complete confidence that Spectrum were going to deliver on our requirements. You listened carefully to what we were looking for and collaborated with our team to give us options that met both our needs and our budget. We were impressed that you delivered on time and on budget, even with the challenges of a very tight deadline and a Christmas build. 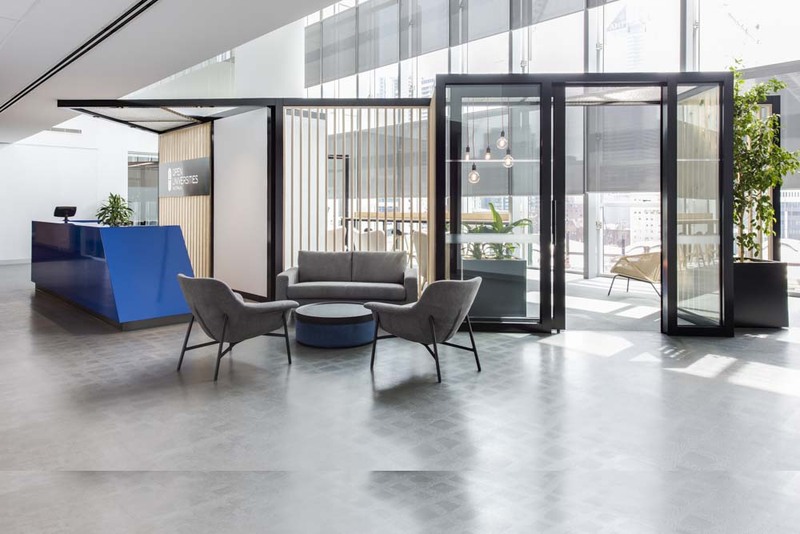 The final result is a fresh modern space that that met the brief to provide us with a solution that will give us a collaborative operational workspace now with the flexibility to adapt it to accommodate future growth. Our Melbourne team is thrilled with the result. We would not hesitate in recommending Spectrum. 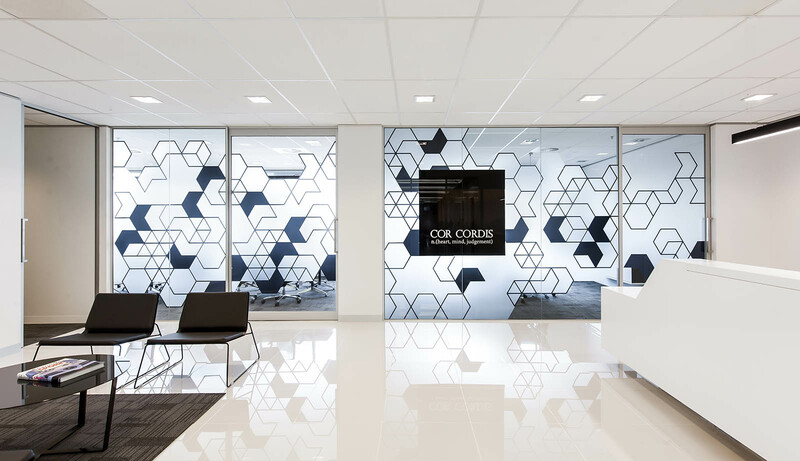 On behalf of Cor Cordis, I would like to express our sincere appreciation to the Spectrum Australia team for your total professionalism and dedication to the design and project delivery of our new corporate offices. From the outset, your assistance during our search for new office accommodation was invaluable, with the evaluation of the suitability of each of the proposed spaces, followed by test fitting and detailed conceptual planning. Your professional input totally confirmed our final decision as the best option. Your perceptive understanding of our company and our corporate culture was reflected in the very uplifting, modern and functional design and great selection of materials and finishes. The office is a wonderful working environment for all staff including the popular staff cafe which is multi-functional and has been roundly applauded by everyone. lt was very pleasing that the project was completed on time and within our strict budget expectations as promised and we again thank you for achieving these goals. You made the entire process of the office relocation totally seamless with your collaborative management methodology and attention to every detail. This enabled Cor Cordis to get on with our important business activities. We would be pleased to provide our unreserved recommendation of the Spectrum Australia team to any of your prospective clients looking to obtain the same great outcome that we, at Cor Cordis is achieved. Your team were able to understand our needs, and the architectural design has given us the high quality stylish offices we have needed for some time. The delivery skills exercised seamlessly by your team enabled us to relocate on the preferred date, regardless of the unforeseen delays and challenges that were beyond your control. Equally important, the project’s final cost was within K Line expectations, which was clearly due to Spectrum’s skills in managing the design process and finishes selections in conjunction with careful budgeting and financial management. One very pleasing aspect, was the consultative approach that minimized our involvement in the various processes, except on the important milestone signoff’s of concept planning, budgets, final designs, and project tender costs, and as we are a very busy office this was much appreciated. On behalf of MSI Ragg Weir, I would like to express our appreciation for the professional manner in which the Spectrum Australia team provided the highest level of service on the design and project management, commencing with the strategic planning process through to project completion and post occupancy support. I would like to acknowledge that you were given stringent timelines to achieve our relocation schedule and strict budget expectations to design within. You were able to satisfy both these parameters to our full satisfaction. We are delighted with the result that Spectrum Australia has achieved and have received many compliments from visitors and colleagues. You understood our core business, you saw our vision and were able to reflect that in every detail in the design of our new offices. The management and staff are all extremely proud of their new work environment which is modern and functional and also incorporating our company’s medium to long term corporate strategies. Your attention to detail from our initial briefing, your ability to interpret our needs, enthusiasm to offer solutions and the final result of our new offices will take MSI Ragg Weir into the next phase of its growth. We placed our trust with Spectrum Australia on this very important project and you have exceeded our expectations. Thank you again for your dedication, professionalism, commitment to quality and achieving the best possible outcome on our new offices. We have now occupied our new corporate offices for three months; therefore I would like to express our thanks to the team at Spectrum Australia on the exceptional results achieved. 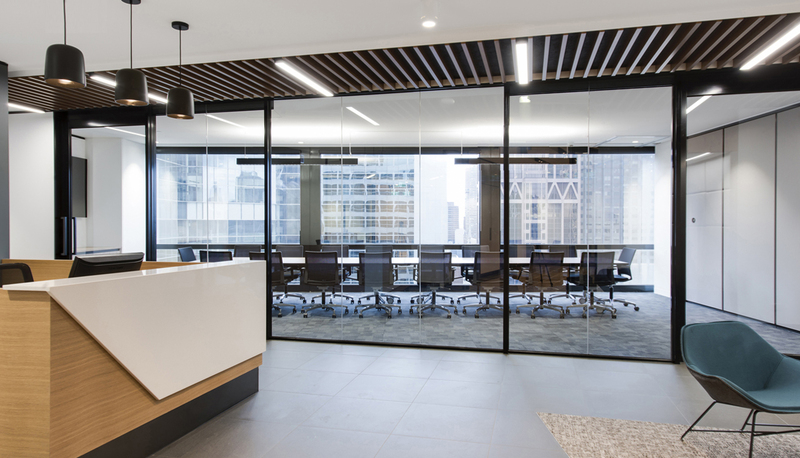 Spectrum Australia were engaged by the Shadforth Financial Group to design and construct our new offices with a high professional image and standard, to acknowledge Shadforth Financial Group’s position within our industry sector, whilst adhering to budgets and a tight timeframe. Our decision and selection of Spectrum Australia was proven and confirmed, as your group have excelled in both these areas. 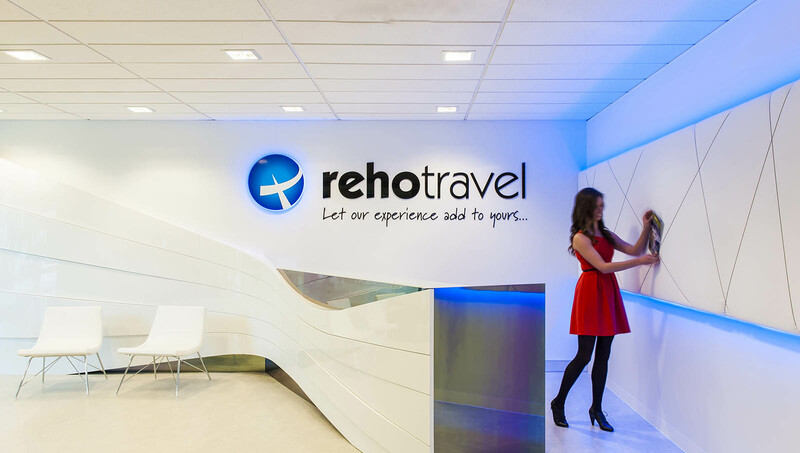 Our new offices enhance our client and staff experience from the moment you arrive. Our client facility provides a wonderful venue for confidential client meetings, conferences, and corporate functions, with all areas of the office offering a great functionality whilst looking great. 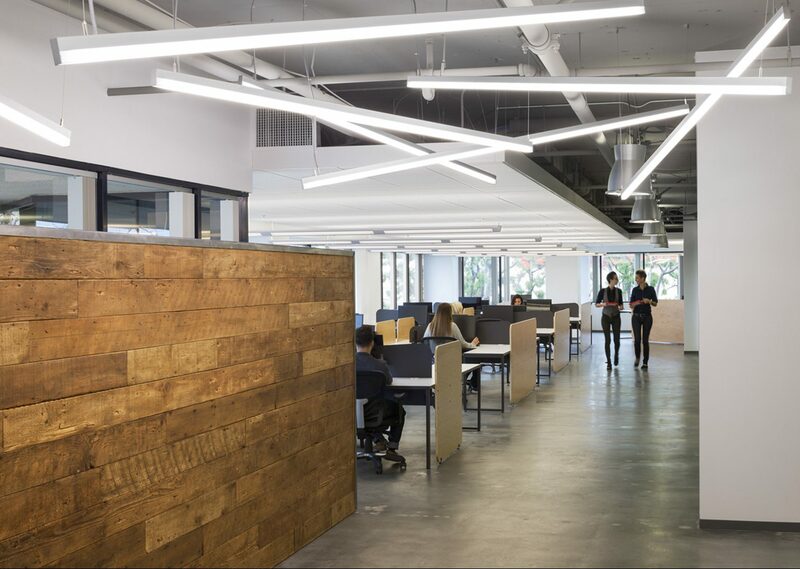 The quality of our new offices is first class, due to the management and supervision by the Spectrum Australia team of the contractors, suppliers and manufacturers during the construction phase of the project. The attention to detail and working partnership between ourselves and the Spectrum team has lead to a great outcome. We recognise you were able to contain the project costs within our budget expectations by the careful selection of suppliers and contractors, and the competitive tendering processes which form part of your methodologies.On behalf of the Shadforth Financial Group, I wish to again thank all those at Spectrum Australia who were involved in the creation of our new offices for a job well done. I am writing this letter to express my sincere thanks to you and the team at Spectrum Australia for the superb job you have done in creating the new FM Global office. 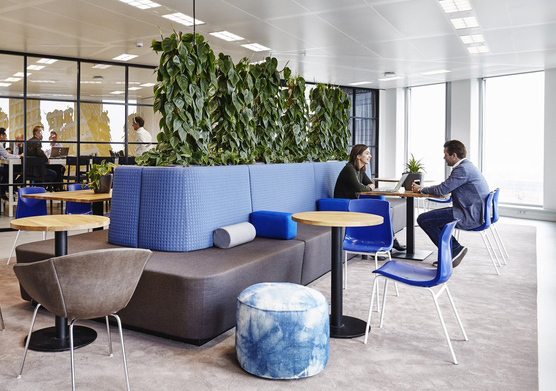 FM Global now have a very stylish, impressive office where all staff, without exception, are more than happy and comfortable with their new surroundings. In particular, I would like to comment on your exceptional attention to detail, the prompt and efficient way you handled any of my queries, returned telephone calls, handled contractors, in fact did everything and more that you promised when we first engaged your services. Although we worked on a very tight timeframe, including the Christmas close down period, there was never any doubt that the project would not be finished on the day you stated when we first started discussing the project. As we were merging with three other companies we had to relocate four existing offices to William Street. This all occurred, without too much effort or stress on our part, on the appointed weekend and staff were able to carry on “business as usual” on the Monday morning as promised by you. I have no hesitation in recommending Spectrum Australia and would be pleased to speak further to any prospective client if required. Once again, my sincere thanks to Spectrum on behalf of myself and all the staff at FM Global. I write to express appreciation and great satisfaction with the professional service provided by Spectrum Australia on the establishment of our new corporate offices. Our brief was to design modern, high profile offices with a “leading edge” feel commensurate of a multi-national organisation and your team delivered a complete project exceeding our expectations. Attention to designing the project within our set budget allocation, was a very pleasing aspect of the management provided by Spectrum Australia. The seamless way of combining architectural design with project and construction management, allowed us to minimise involvement throughout the entire project. 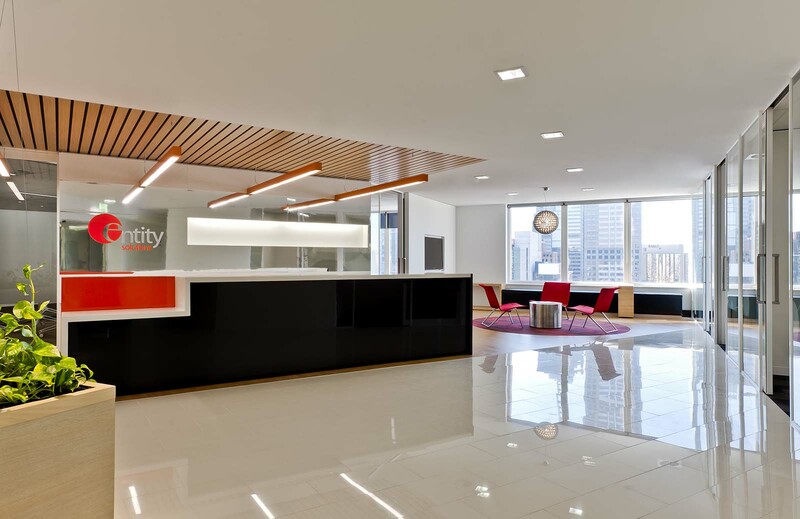 In addition, timely programming and constant supervision by Spectrum Australia allowed us to relocate and occupy the new offices within the promised timeframe which was very important during a period of high growth. We would like to thank the Spectrum Australia team for the expertise, attention to our needs, and professionalism throughout this entire process, which made the office relocation exercise very enjoyable. On behalf of Delaware North, I wish to express our thanks and gratitude for the excellent work in designing and creating our new corporate office. Spectrum Australia was engaged on the promise that you would deliver the project to a high professional standard and within our strict budget expectations, you achieved both these targets! The management and staff of Delaware North are extremely pleased with the results and the level of amenity throughout the office. From the beginning, your professional team catered for our every need and request culminating in a new office that fits our operational criteria perfectly. Delaware North would not hesitate to engage the services of Spectrum Australia again when the need arises. Feel free to use me as a reference for any party wishing to enquire about the professional services provided by Spectrum Australia. I am writing to thank you for the work undertaken by Spectrum Australia in the design and fitout of our new corporate office space. We are very pleased with the results, which have created a pleasant, well organised and attractive workspace for our staff. The efficient manner with which you undertook the project allowed us to get on with our core business. No doubt this was due to the tremendous effort you and your staff provided in successfully accomplishing this task particularly given the tight deadlines. We are only too happy to provide this testimonial and look forward to working with Spectrum on any future projects that may arise. Colorado’s deadlines for the occupancy were extremely tight and crucial to our business. Spectrum Australia successfully executed the project exceeding our expectations. The knowledge and expertise proved in the planning, programming, and the continuous management of the contractors, suppliers and manufacturers is a credit to your team. This allowed the Colorado Group to relocate into the new offices on the day set at the commencement of the project. We are delighted with the quality and integrity of the completed office fitout. Spectrum Australia management and supervision activities ensured all works were completed to the highest level of workmanship throughout. The project was completed on time, and also importantly on budget. We placed our trust in Spectrum Australia to assist us during the Colorado Group’s corporate change and your team delivered the results as promised. 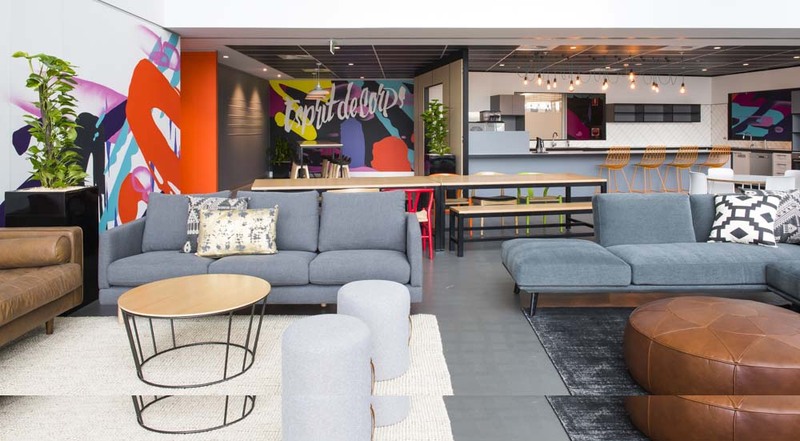 Olex wishes to thank you and Spectrum Australia for the assistance shown to me in creating innovative, professional spaces and the enhancement of the staff’s working environment. Comments from directors, staff and customers alike, have been very complementary by the new brighter and more professional image we have created, not only in Reception but also on the practical and effective design for our Video/Audio Conference Room. I would like to express my thanks for a job well done in creating the new office space. You and your team acted with professionalism and reliability throughout the complete process, making it all easier for me. We now have a quality office fitout as promised that is functional, enjoyed by staff and favourably commented on by clients and all who visit. Completed on time to a 14 week schedule, I was impressed by the effective and practical recommendations from your design and management team. I liked the way all queries were answered quickly and any issues were addressed and resolved in a straight-forward no-nonsense manner. It has been an absolute pleasure to deal with Spectrum Australia. Your professionalism and reliability is in a class of its own and has exceeded our expectations. Our initial brief was thoroughly adhered to and all requested changes were responded to willingly and comprehensively. It is remarkable that we experienced no surprises on costings, deadlines or quality of finishes. Indeed, it is refreshing that you have continued with inspections and finishing touches after we deemed the project completed and fully paid for. Above all, we are proud of the finished product. Please pass on our gratitude to the entire project team. 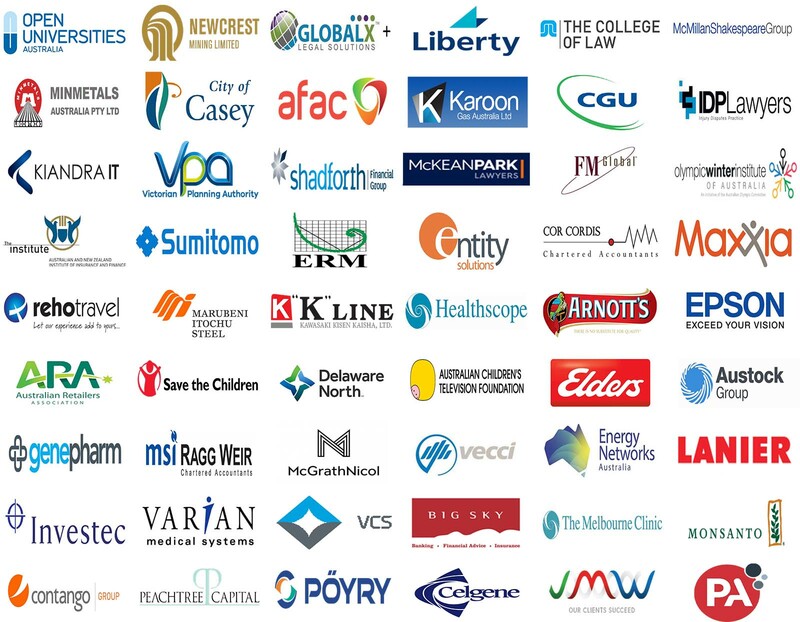 The Spectrum Australia Group has been established for 27 years as an independent and innovative industry leading project management practice combined with workplace design expertise. Spectrum Australia’s dedicated and professional team specialise in the delivery of corporate built environments throughout Australia. The enthusiasm of our staff, combined with our multi-disciplined creative and collaborative team, provides the best possible outcomes for our clients. 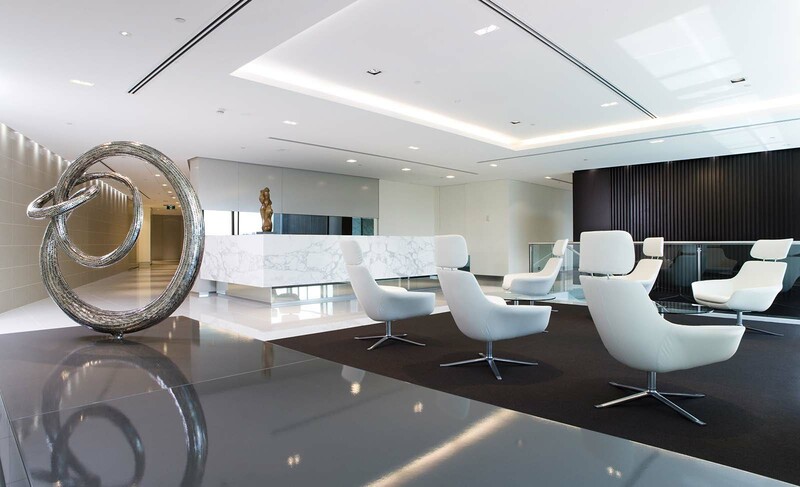 Our fully integrated services include the initial space search, assisting with lease negotiations and strategic workplace design through to the completed corporate office. Since its inception, Spectrum Australia has achieved constant growth due to its philosophies on the blending of commercial pragmatism with the highest standards in project management and design principles. The Spectrum Australia team is a totally client focused group and we take pride in the relationships we build with our clients. We develop a complete understanding of our clients business strategies, organisational culture and deliver the highest achievable level of service. Our client base includes national and global organisations from smaller tenancies through to major projects exceeding 12,000sqm.